– Over 300,000 alternative routings or refunds (over 75% of affected customers) have now been processed, which we expect will rise to over 90% of customers (over 360,000) this week. Due to an Italian ground handlers strike, we regret we’ve been forced to cancel 21 flights to/from Pisa today (2 Oct), along with Easyjet, Alitalia and other airlines. All affected customers have been contacted by email and SMS text message and advised of their options: a full refund, a free transfer on to the next available flight or a free transfer onto an alternative routing. 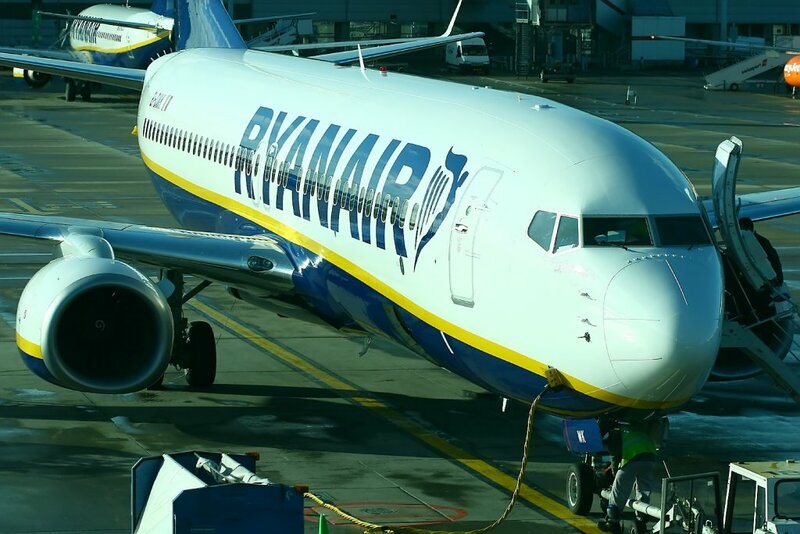 Ryanair sincerely apologised to all customers affected by these strike cancellations, which are entirely beyond our control. “We again apologise sincerely to each of the 315,000 customers whose original flights were cancelled over a 6 week period in September and October. More than 98% of these customers have now been re-accommodated, and the remaining 2% (less than 7,000 customers) are again urged to get in contact regarding their rebooking or refunding options. We also apologise to the 400,000 further customers affected by our winter schedule reductions. We have already contacted all of these customers and by the end this week we will have processed over 90% of these customers’ refunds or alternative routings.